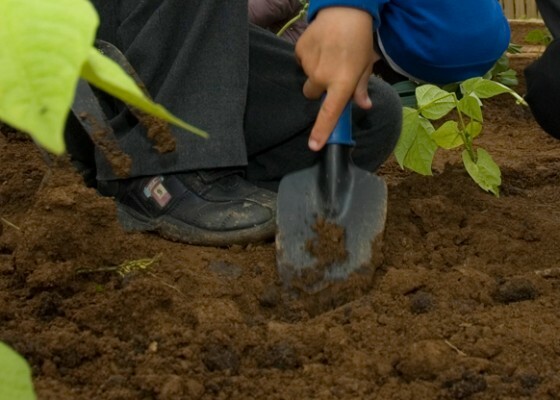 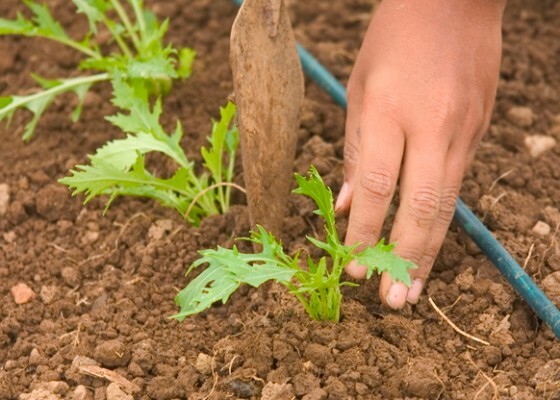 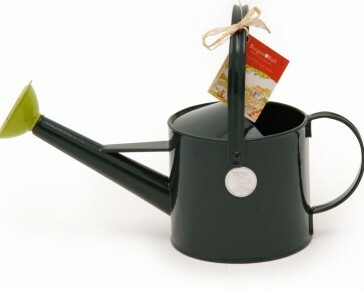 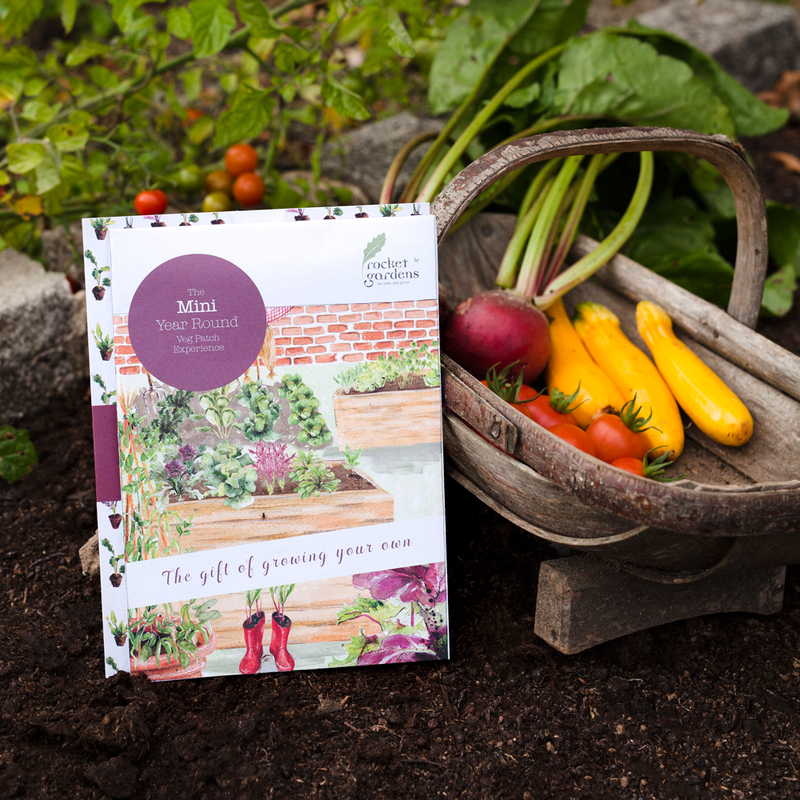 Children love popping their baby plants into their own little veg patch and watching them grow, and what’s more they’ll delight in eating their home-grown vegetables too. 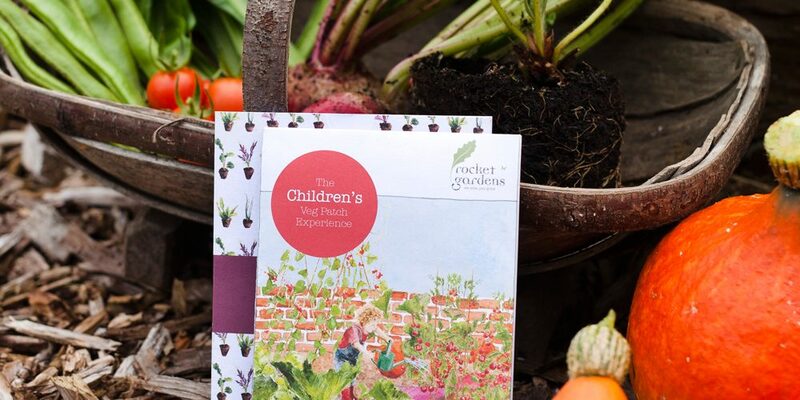 This is the perfect way to get them excited about healthy food and can be enjoyed by their grown up gardening helpers too! 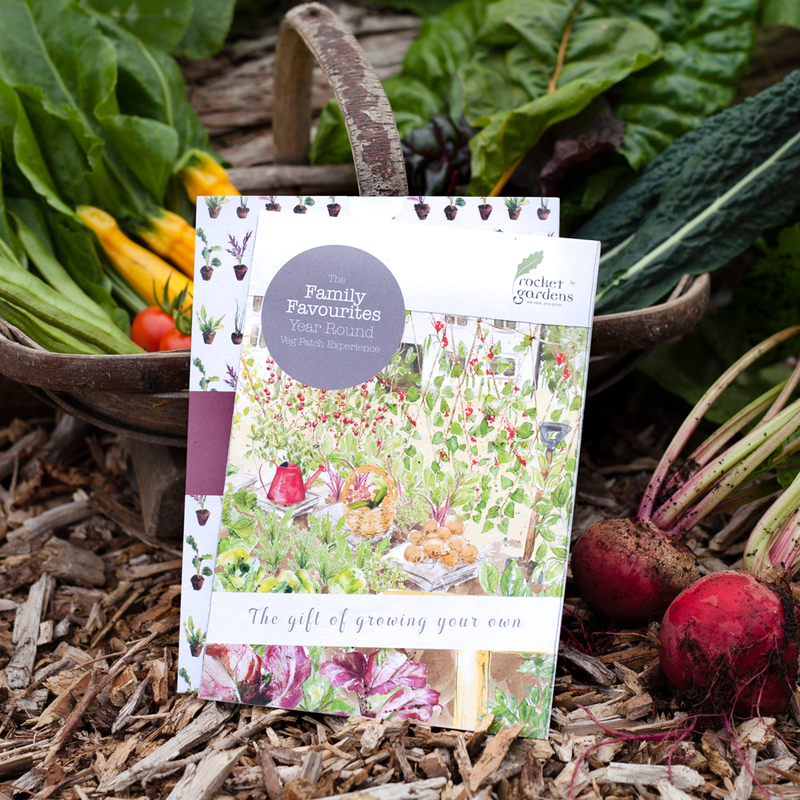 From strawberries to carrots and potatoes, this garden is packed full of children’s favourites! 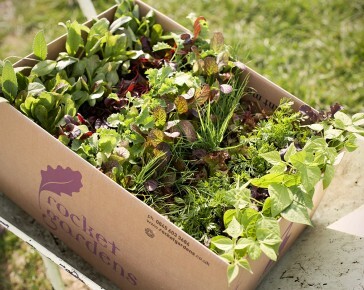 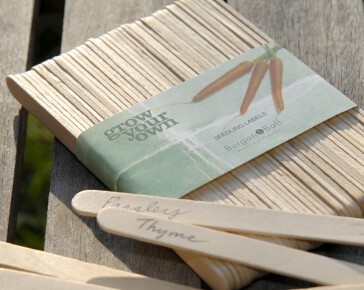 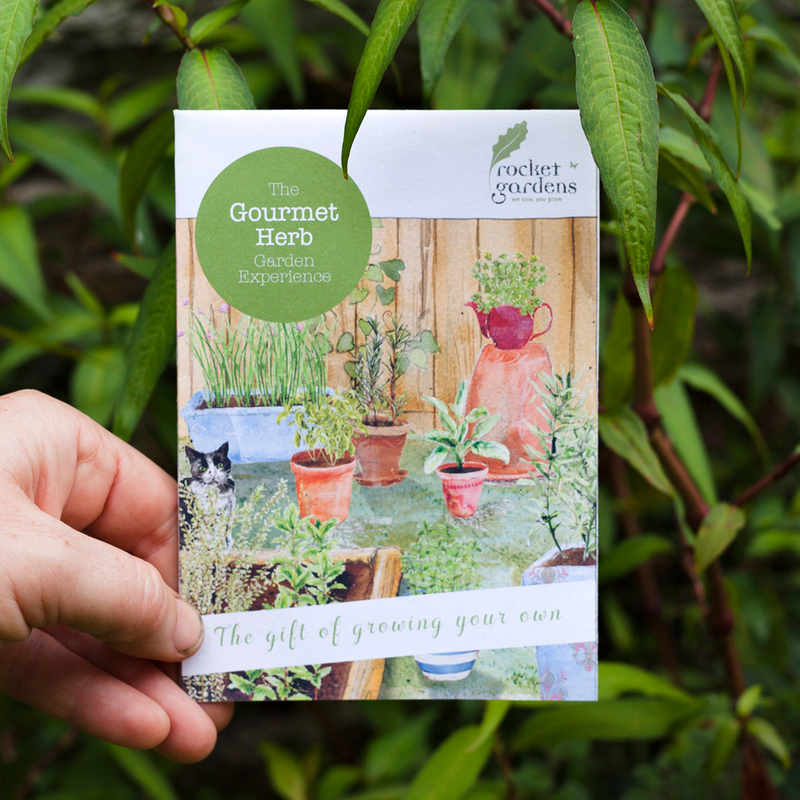 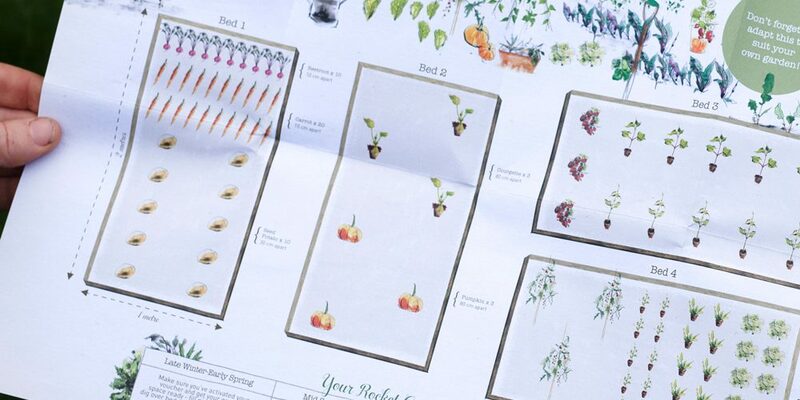 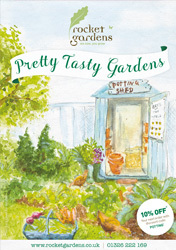 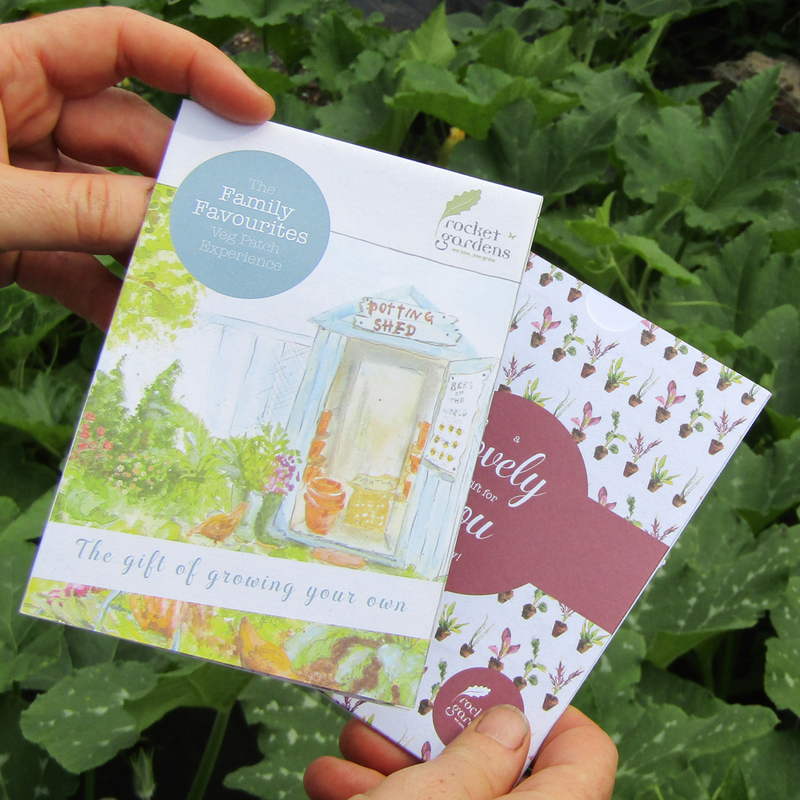 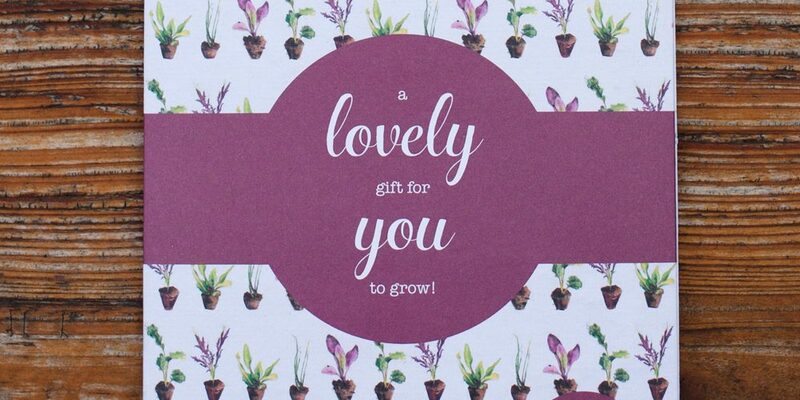 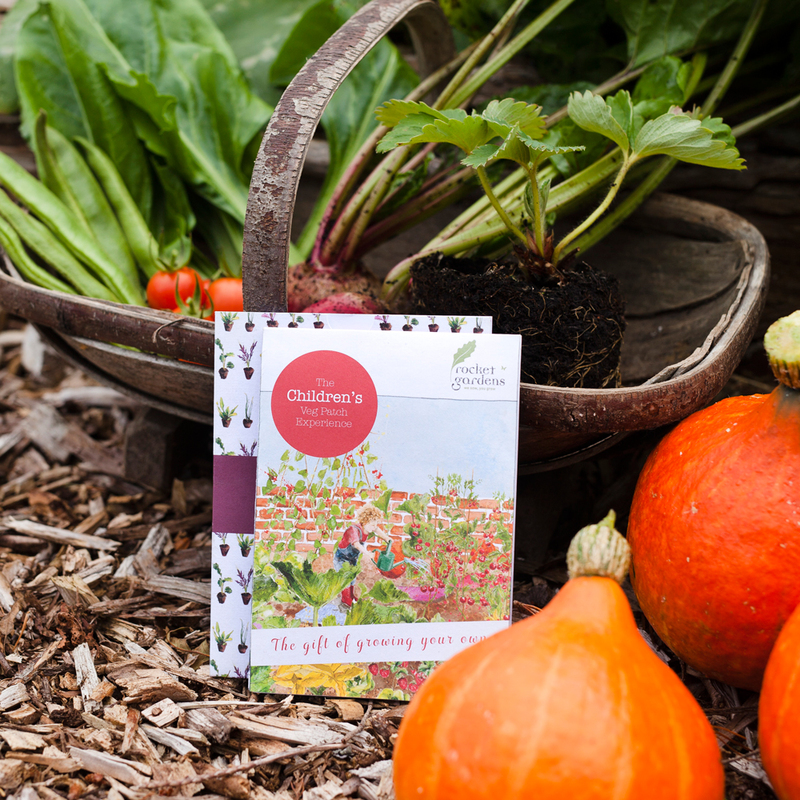 Our handy growing guide that will arrive with the plants makes it super easy to get started.